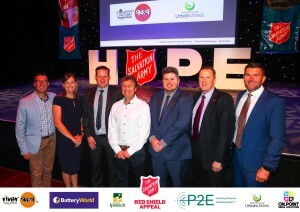 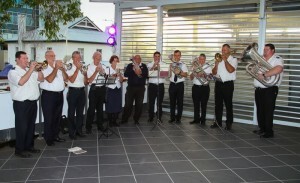 P2E Director Todd Hunt (pictured 2nd from the right) celebrated the launch of this years Salvation Army Red Shield Appeal at the Ipswich Civic Centre on Wednesday 2nd May 2018. 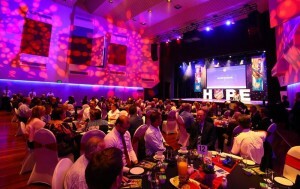 A record crowd attended this years event that included Government and industry leaders of Ipswich. 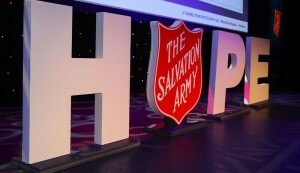 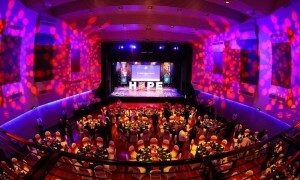 To see so many come together again to help the Salvos give hope where it is needed most was simply amazing. 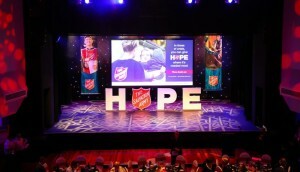 Attendees witnessed some of the amazing work the Salvos do within our communities and heard some very moving testimonials.